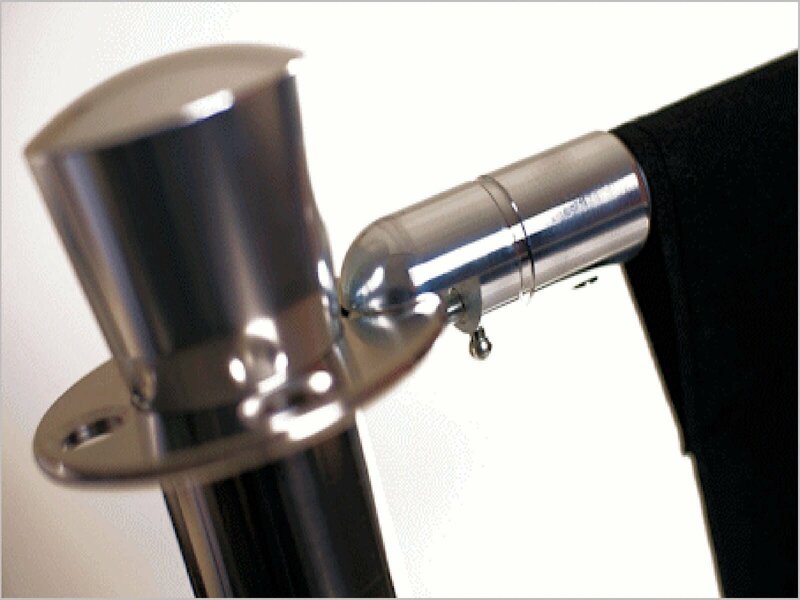 The Ultimate Crossrail 1200mm fits our Ultimate range of Cafe Barrier posts. You will require 2 Crossrails per Banner. Each Crossrail has a Metal Snap Hook on each end. Metal Snap Hooks are also available separately.